Rightfully trumpeted as Thailand's 'Rose of the North', Chiang Mai is an alluring city brimming with glittering temples, enticing jungle, mouth-watering street food and the bustle of lively markets. As the gateway to the Thai hills, Chiang Mai has grown far beyond the medieval city walls that once marked it as the original capital of the northern Lanna Kingdom. Still, its temple-lined backstreets conjure up the glory of the great Thai dynasties and it remains a city steeped in culture and tradition. 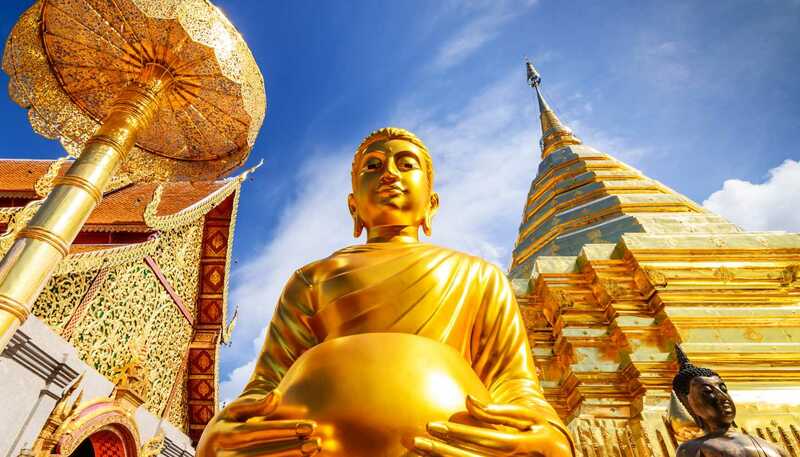 Today, ancient shrines and traditional wooden houses jostle for space with boutique hotels, stylish restaurants and trendy bars as Thailand's second city begins to attract a heady mixture of creative college students, high-spirited expats and wide-eyed travellers with its welcoming customs and laidback pace of life. Where else in Thailand can you watch the sun rise from a jungle hilltop, indulge in a world-class massage, sip handcrafted cappuccinos and chat meditation with Buddhist monks before ending the night by dancing to live music by the river? It doesn't matter if you're haggling handmade souvenirs at daily markets, learning to cook at a countryside retreat or exploring Chiang Mai's verdant forests, visiting the city will hardly trouble the bank. With so much to keep visitors amused, it's tempting to just stay in the city but seasoned travellers will want to get out of urban hubbub and experience the region's exotic scenery, traditional Thai handicrafts and abundance of adrenaline activities. 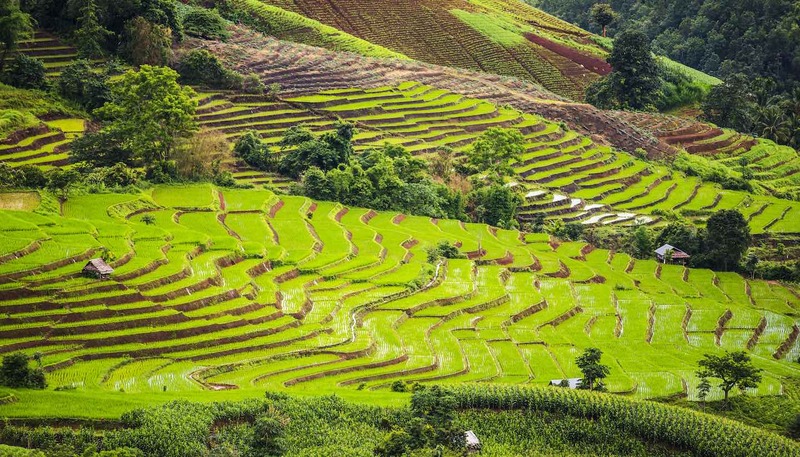 Trekking to the villages of Thailand's hill tribes has become one of the quintessential travel experiences from Chiang Mai. Other thrills include mountain biking, white-water rafting, rock climbing expeditions and zip-wiring through the rainforest canopy. So whether you're looking for a relaxing getaway, some much-needed cultural immersion, an exciting adventure or a little of all three, Chiang Mai is a city that's sure to bewitch.